STUNNING! 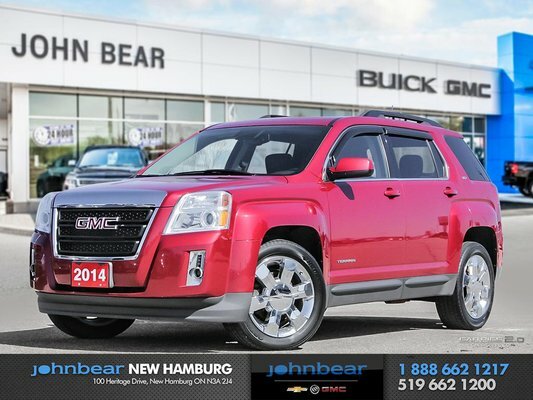 Turn heads on anywhere you go in this amazing 2014 GMC Terrain in Crystal Red! 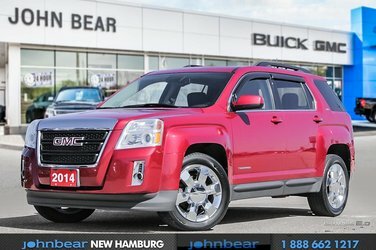 Loaded with premium features like heated leather seating, a sunroof, cruise control and so much more! PLUS loads of technology, enjoy navigation and Bluetooth integration as well as satellite radio on the premium sound system. 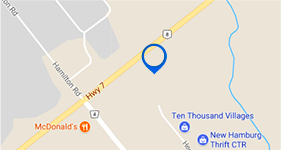 Come in check out this vehicle before its gone! Book your appointment with the sales department today!